I’m apologizing in advance for the stereotypical photo about to follow this sentence. It was the best one I could find. I’ve been teaching my boot camp classes for about 5 months now and I have not yet had one single man show up. Sure, I’ve had a few guys say they’d like to try it out but I haven’t seen any of them put their money where their mouths are. Guys….what’s the problem?? I have so much to say….I need more time. I hope everyone had a great Halloween. 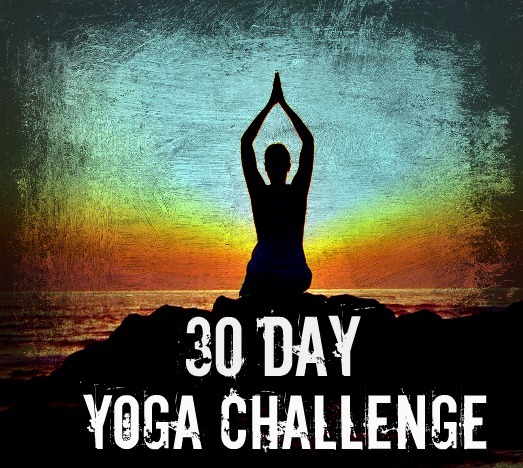 And if you had a great Halloween full of candy and junk then today is perfect for beginning the 30 Day Yoga Challenge. 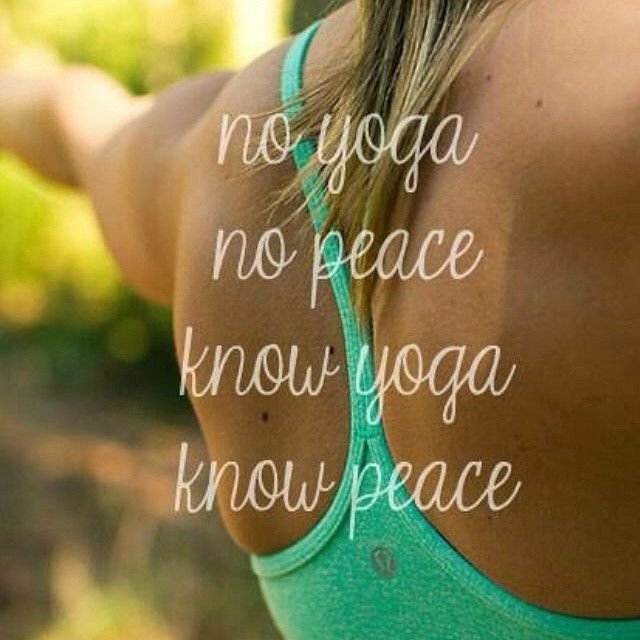 A daily yoga practice is also a great way to detox your mind, body and soul. I’ve been wanting to post a yoga challenge for a while now and I think that today is a perfect day to start. The awesome thing about this challenge is that it not only gives you the pose for the day, it also provides a YouTube page (DOYOUYOGA) so you can watch your yoga practice. Brilliant. Also, you have the option of doing just your new pose everyday or adding each pose on the next day (ex. on Day 5 you can either do just the Bridge pose OR you can do Downward Dog (from Day 1), Warrior 2 (from Day 2), Cobra (from Day 3), Camel (from Day 4) and Bridge (from Day 5) flowing all together) <<— This is what I recommend but it’s your choice. Listen to your body – it knows best. I am so excited about this Challenge. 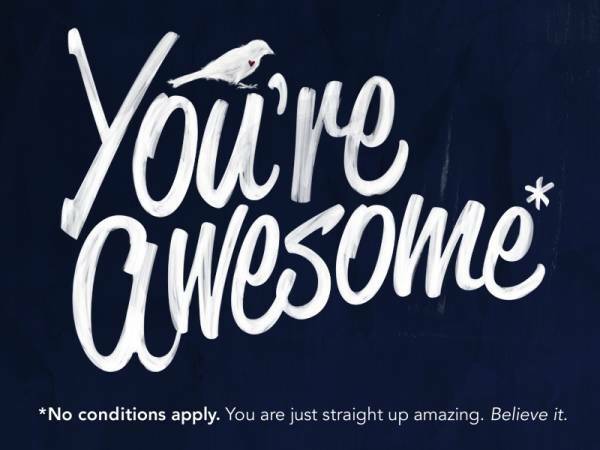 I hope you will give it a whirl and see how your body feels in a month’s time.